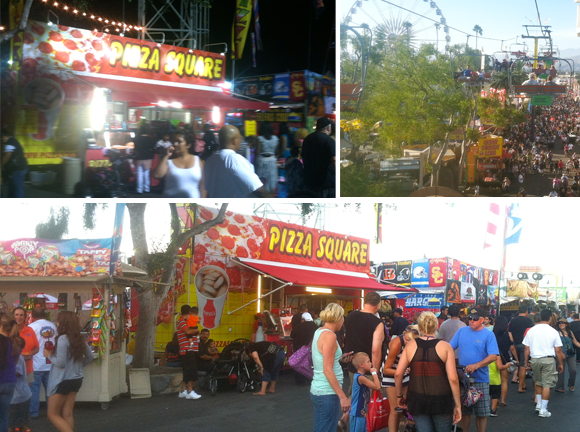 We are happy to have been present in the LA County Fair in 2011, 2012, and 2013. 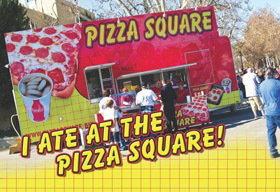 PizzaSquare is a perfect addition to any event. 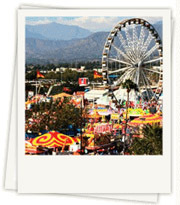 Our presence has been felt all across the nation on various notable dates. 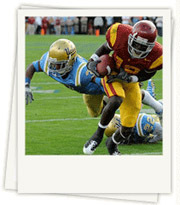 New Years Day Game, UCLA Football, BCS Football, Concerts, July 4th Celebration, Professional Soccer and Marathons.